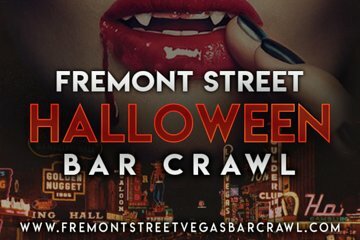 Celebrate Halloween on a down town Las Vegas bar crawl. Go to top Freemont Street clubs as a group with a dedicated host. Skip long lines and cover charges, and enjoy drink specials and drinking games as you go. Leave the logistics of getting from place to place to your host and participate in costume competitions if you want. Take home group photos from the night.